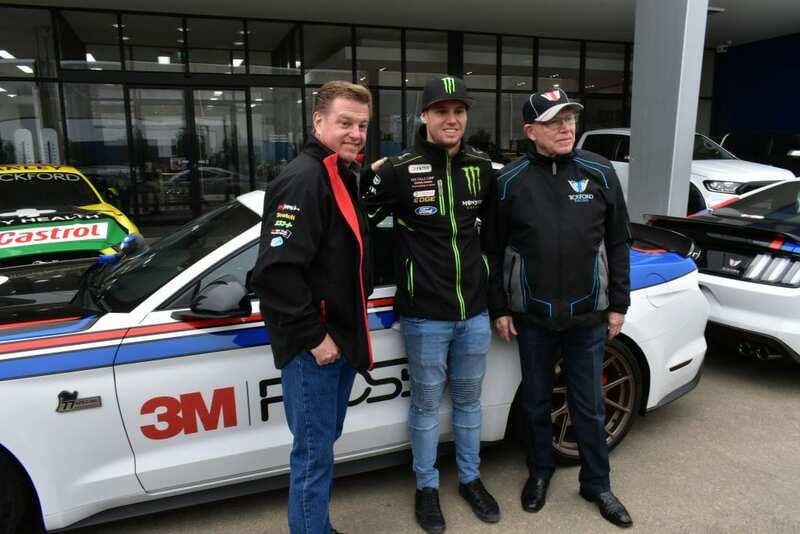 The Australian leg of the 3M global tour with brand ambassador Chip Foose kicked off at Meguiar’s MotorEx in Melbourne and from the outset it was clear that 3M was in for a very busy weekend. Flying in overnight from LA, Foose arrived in style in 3MFoose-branded Tickford Mustang 77 Special which was his ride for the tour. During MotorEx, some people literally queued for hours for an autograph and photo opportunity across the course of the two days and the 3M display was ten rows deep as fans watched the creation of a Foose rendering first-hand. It was truly magical to watch the process and how the finished masterpiece comes together as Foose created a rendering of the Meguiar’s MotorEx Grand Champion (a 1948 FX Holden Ute) live on stage whilst being simulcast on the big screen. The 3M team was also extremely busy as they displayed their vast array of premium quality collision repair abrasives, polishes, tools and equipment for the collision repair and restoration industry in Australia. Following MotorEx, the tour continued with a visit to the Tickford Racing Facility, where we were welcomed by four-time Bathurst winner and Supercars Hall of Fame inductee, Allan Moffat OBE. Foose was given a look behind the scenes with Monster Energy Racing driver Cameron Waters, a look at Tickford’s in-house precision engineering producing performance parts to micron-level tolerances and the body shop where the full range of 3M collision repair products were used throughout the repair process. This was followed by a tour of Tickford Performance Enhancement where the Mustang, Ranger and Everest models are all custom-engineered to a high-performance specification. Following MotorEx, the tour continued with a visit to the Tickford Racing Facility, where we were welcomed by four-time Bathurst winner and Supercars Hall of Fame inductee, Allan Moffat OBE. Foose was given a look behind the scenes with Monster Energy Racing driver Cameron Waters, a look at Tickford’s in-house precision engineering producing performance parts to micron-level tolerances and the body shop where the full range of 3M collision repair products were used throughout the repair process. 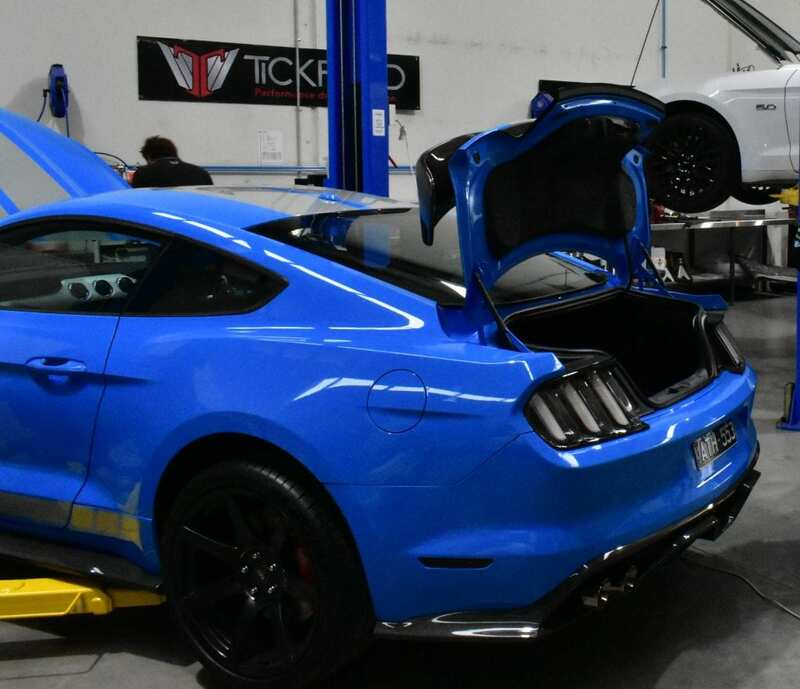 This was followed by a tour of Tickford Performance Enhancement where the Mustang, Ranger and Everest models are all custom-engineered to a high-performance specification. 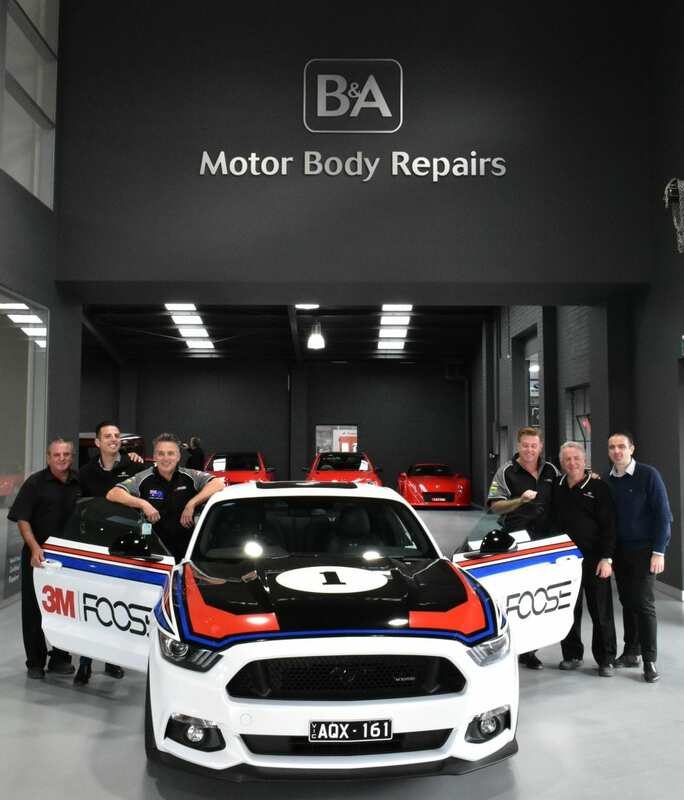 The 3MFoose 2018 Global Tour wound up with visits to Bill and Alfredo Mazzeo’s B&A Auto Body Repairs in Melbourne’s south east, Carmine De Maria’s C.A.D. Customs in Tullamarine, Dutton’s Garage in Richmond and finally Zagame Autobody in Tullamarine. The tour was a great success, as evidenced by the enthusiasm of the crowds and guests whenever Foose sat down to chat, sign autographs and pose for selfies. There is no doubt that 3M and Foose make a great team. Look out for the full story in the July issue of the magazine.